Victraders.com: How Can You Change People’s Perceptions If They Won’t Even Walk Up The Aisles. How Can You Change People’s Perceptions If They Won’t Even Walk Up The Aisles. This article by Vikki Weston in Inside Retailing is well worth a read. 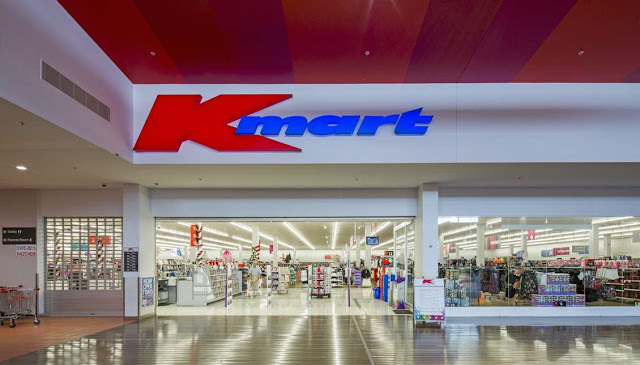 It follows the fortunes of a struggling retailer in Kmart, through its resurgence under Guy Russo, to Australia’s dominant department store. The first question that caught my eye was “How could you change people’s perceptions if they wouldn’t even walk in the store?” I often ask the same question about QVM.